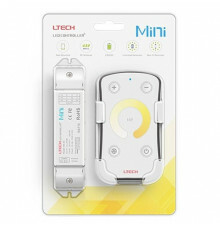 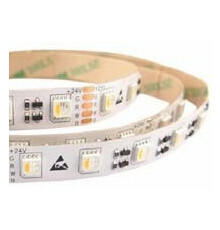 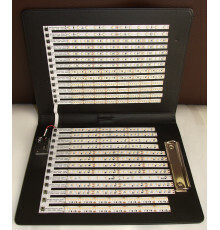 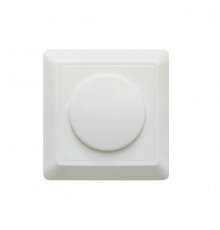 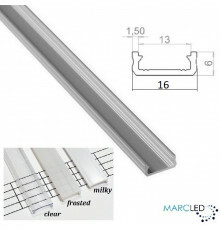 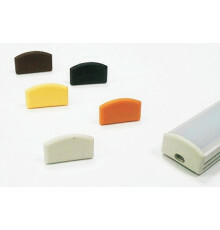 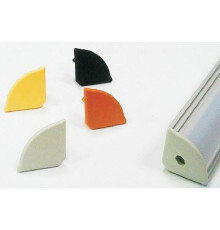 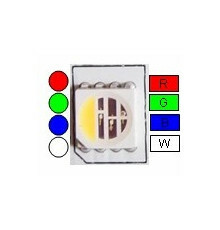 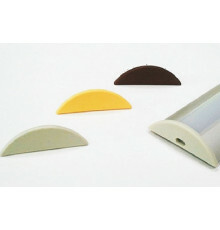 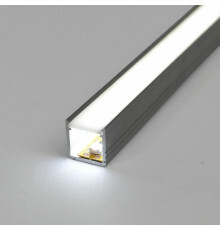 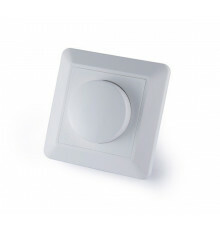 C1 Ceiling LED Profile There are 11 products. 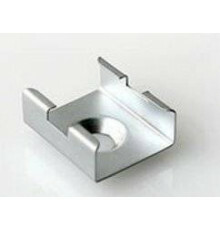 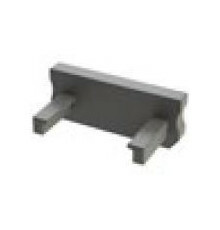 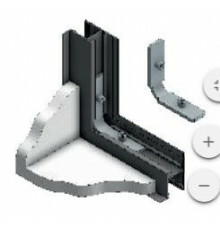 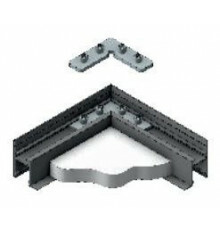 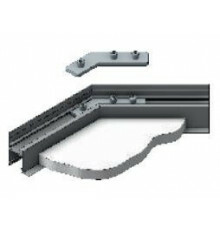 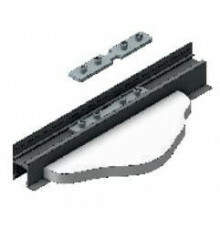 The connector C90V is a 90 degree connector to make a joint of two profiles C1 in vertical position. 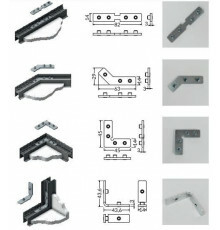 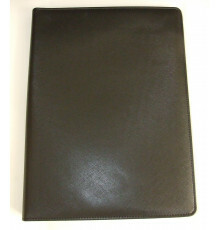 Material: galvanized steel.